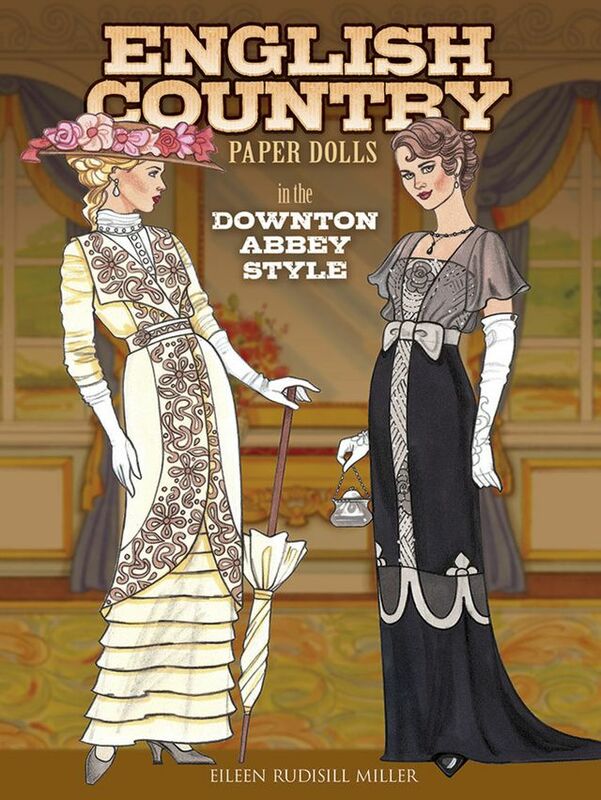 Inspired by a popular PBS series, this collection features 2 dolls and 30 sumptuously detailed outfits from the 1910 to '20s era. The opulent wardrobe of original, historically accurate designs includes ensembles for a cricket match and a flower show, a walk in the village and a party in London, a wedding and an excursion on the Orient Express, and a host of other occasions. A stately full-color scene on the book's inside covers provides an aristocratic setting for the dolls.